The stainless steel tap attached to the coffee maker allows convenience to pour the coffee every time. The reusable steeper is made out of stainless steel. It has level indicators labeled on the machine for precise measurements. If you use finely ground coffee, the chances are that they will appear in your cup of coffee. It will need a minimum of 12 hours of steeping. Has an excellent build and quality. Stainless steel tap allows constant convenience and the materials used to make this product ensure that it is sturdy and will last you a very long time. The labels on the machine will offer precise measurements and its ability to keep coffee fresh for two weeks means it will save you the trouble of continually brewing coffee. Today, we are presenting the KitchenAid Cold Brew Coffee Maker review. It is frustrating to settle for a cup of coffee, especially if you have spent a lot of money on it. 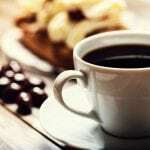 One of the biggest culprits for it is low-quality coffee makers. These kinds of coffee makers tend to leave a bitter aftertaste in your coffee. However, what if you are in need of a perfect cup of cold coffee? Thankfully, we have an answer to that. With summer just around the corner, it is time to start looking around for the perfect cold-brew coffee maker. Instead of spending too much money on an overpriced average coffee from cafés down the street, the KitchenAid Coffee Maker is your solution to having a perfect cup of coffee all the time. 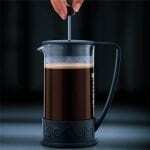 This article aims to give you an in-depth review of one of the best cold brew coffee makers. 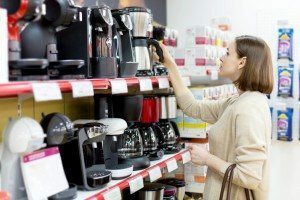 This article will help you in deciding whether or not this is the coffee maker that you are looking for. So, let’s head straight into the article. 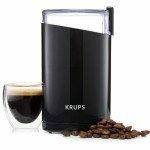 Need a cold brew coffee maker with impeccable quality and sturdy design? Then this machine is exactly what you need. Unlike several coffee makers for a cold brew, which take a ton of space in your refrigerator, this coffee maker fits perfectly. Best of all, it comes along with a tap, which is an excellent feature. This means that you won’t have to empty the unit out to serve yourself a cup of chilled coffee, which is a feature most cold brews lack. 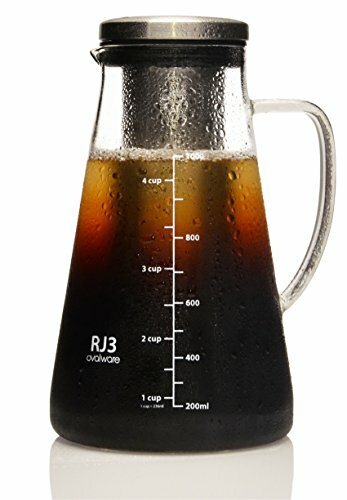 KitchenAid takes absolute pride and guarantees its customers that every single cup of coffee from this cold brew will be rich, smooth and full-bodied. What is better is that there is no rocket science involved to achieve it. The machine is simple to use. All you need to do is to fill it with cold water along with the ground coffee, let it steep overnight, preferably in the refrigerator, and that’s all—your perfect cup of chilled coffee is ready. In terms of this machine’s design, it has quite a unique one compared to similar units. Shaped like a rectangular box, its dimensions are 8 x 7 x 6.9 inches and weighs just about 5.5 pounds. That makes it easy to transport, carry, and store. Also, thanks to its small footprint, it can be easily stored in the refrigerator or on the kitchen counter top. The majority of the machine, including the steeper and tap, is made out of a stainless steel material which is long lasting and sturdy. On the other hand, the coffee brew pot is made out of plastic. All of these preserve the taste of the coffee and makes the machine easy to use and clean. 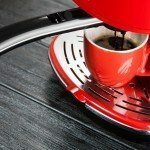 The product’s stainless steel steeper will not just brew coffee, but also several other beverages like iced tea, fruit-infused water and so on. Moreover, the machine is labeled with clear and useful fill-level indicators. Hence, you will no longer randomly need to guess the amount of water you are putting in the machine. Every single mix will be precise. Mixing two ounces of your coffee concentrate along with milk, water or ice, will serve up to 14 servings of your favorite beverage. 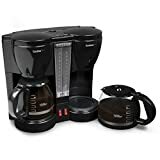 In fact, the company claims that the brewer is capable of making up to 28 ounces of coffee in one go, and such can stay fresh up to two weeks when left in the refrigerator. Nevertheless, this may vary depending on the type of coffee or tea you use. 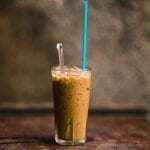 Additionally, if you are in need of recipes to make cold coffee just like a barista, then it is a great idea to visit their website and download the free PDF which contains a ton of coffee or beverage making recipes. The KitchenAid Cold Brew Coffee Maker is a brilliant machine to always treat yourself to a balanced and smooth cup of cold coffee right at your home. The product is made out of hard plastic and stainless steel and also features a tap which allows quick access to your beverage. It is capable of making a maximum of 28 ounces of your desired drink and can be kept fresh for a maximum of two weeks inside the refrigerator. This product is long lasting, too. We compared this cold-brew coffee maker with the Ovalware Airtight One Liter Cold Brew Coffee Maker. The very first thing we realized is that it cannot make 28 ounces of coffee or other beverages like its counterpart. Additionally, there is no tap on this product which makes it tedious and inconvenient, especially if you are drinking multiple cups of coffee in a single day. It also lacks a stainless steel and reusable steeper which ensures a rich and smooth cup of coffee. 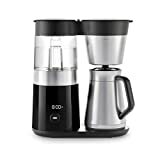 Moreover, this coffee maker is known to produce slightly acidic coffee than its counterpart. The product can fall and break while the KitchenAid coffee maker definitely won’t. 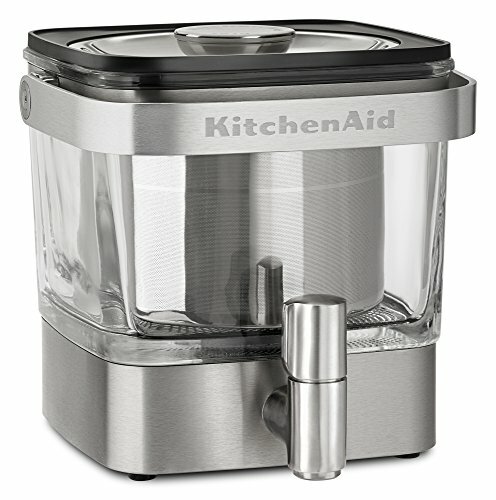 The KitchenAid Cold Brew Coffee Maker, model KCM4212SX has an excellent build and quality. Customer reviews report it makes superior coffee. The stainless steel tap allows constant convenience and the materials used to make this product ensure that it is sturdy and will last a very long time. The labels on the machine will offer precise measurements and its ability to keep coffee fresh for two weeks which means it will save you the trouble of continually brewing coffee. 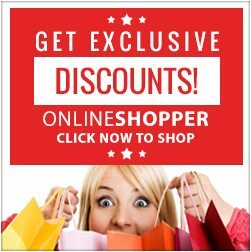 You might also like this: The best priced ninja coffee bar brewer!